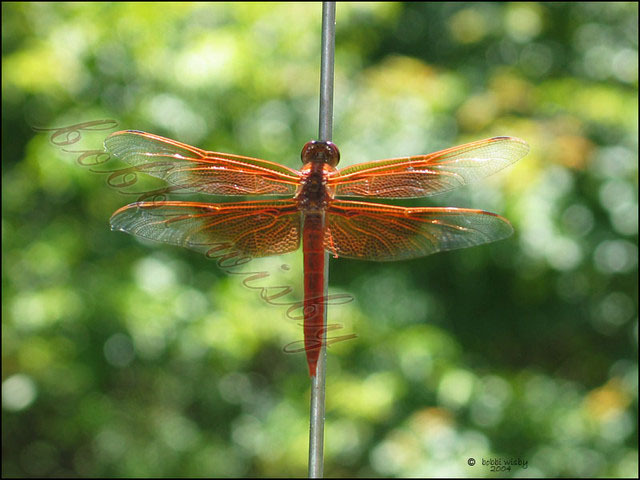 News | CreationDreams.net | An eclectic mix of my favorite things. Wondering if it all works as before. The old old photospace gallery still works!! get a permissions error for upload of new image?? went in and made a 2017 folder and a 11 folder in it with correct permissions..
wp is writing the path wrong..
calendula.jpg The uploaded file could not be moved to wp-content/uploads//2017/11. The uploaded file could not be moved to wp-content/uploads/2017/11. I finally found a single mp3 player that works easily on this site. So as time permits I will be adding at least one song from each live show cd that I have, if possible. Uptown Theater – Napa, CA – 2 June 2011 – the song is Boundless and you can access it near the bottom of the page. Enjoy! 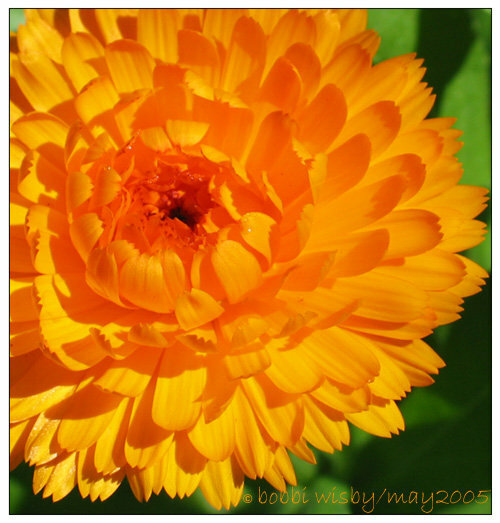 Once again lost all photo formatting on Photospace (updated it as well)..sheeze this is getting very old. Will have to look for a better way. All else seems to work ok for now. Only time will tell. I have so much work to do here.. by the time I get it done this theme will be so obsolete LOL. Vision TV documentary, Pacing the Cage, with clips of live performances and interviews. Several new to here photo albums have been uploaded to the Gallery page. All of these photos have lived on other websites, in different gallery scripts for a long time. but this will have to do for now, as soon I want to eliminate all the ‘old version of creationdreams.net’ and move it all into this new WordPress version. In the event that this doesn’t work.. oh well. I am not seeing the title drop with edit and ok? This site is still very much in development, I have whole sections not online yet. 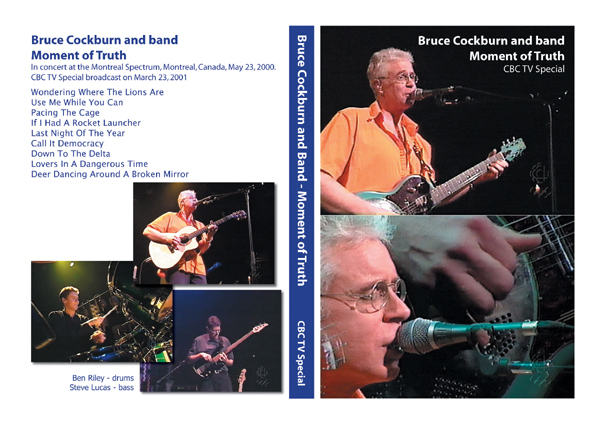 Mostly just adding the show setlists of the cds and dvds I have of Bruce Cockburn’s gigs. It took a long time for the permalink to show up. Bruce Cockburn – interview by Jian Ghomeshi. 16:42 minutes. Audio and Video. Link to the Luminato Festival info. 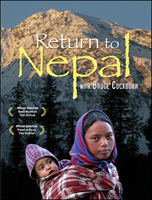 Accompany musician Bruce Cockburn as he returns to the spectacular Himalayan nation after twenty years away. He finds a land where much has changed, with a Maoist government recently elected, women newly empowered and fresh initiatives to deal with the grinding poverty of the majority of the Nepali people. But it’s also a land where, in some of the remotest areas, life is lived in much the same way it has been for centuries — salt caravans, subsistence farming on steep mountain terraces and off-the-grid villages connected by an ancient network of footpaths. Bruce Cockburn – interview by Mark Hellenberg – WOUB.fm. About 30 minutes. Bruce Cockburn – Calvin College – Grand Rapids, MI – A conversation with Bruce Cockburn (Linden Bible Study). 56 minutes. Open forum conversation, some hiss. CBC – Bravo TV – aired 17 January 2006, taped 17 November 2005. Bruce Cockburn – solo on San Fransisco’s KFOG-FM – Acoustic Sunset. Solo with comments. Bruce Cockburn – solo on WXRV Radio -The River – Boston, MA. About 30 minutes. This is a live solo show capture transferred from VHS to DVD. Good. 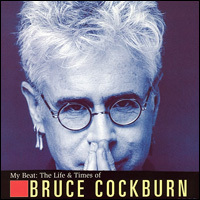 Canadian TV show Much More Music Bio – interview of Bruce Cockburn, with many clips from past interviews, videos and live performances. A great current to retrospective interview. This was a TV (with all the tv commercials) to VHS to DVD recording. Excellent. 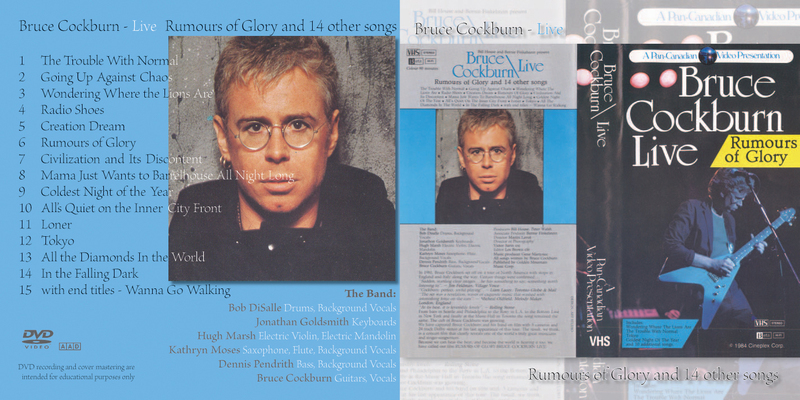 This one hour “rockumentary” takes us inside the life of Bruce Cockburn – the man and the musicianThis one hour “rockumentary” takes us inside the life of Bruce Cockburn – the man and the musician. CBC TV broadcast 9/11 benefit concert for the United Nations Donor Alert Appeal. My disc only includes 3 performances by Bruce. For links to these songs www.cockburnproject.net. CBC TV special broadcast March 23, 2001, from a show held on May 23, 2000. I also have this on VHS second generation from Canada. DVD made available circa2005. Bruce Cockburn travels to Mali to explore the ancient culture, popular music, and current struggles of its people. In addition to instrumental passages and Bruce playing with local musicians, there is a re-worked version of World Of Wonders. Bruce Cockburn – solo on CIUT-FM radio – University of Toronto. About 30 minutes. In studio performance a bit muddy. Interview clear. Bruce plays solo here, and is very, very chatty with the audience. It is a full hour and a half show, with little nuggets like “Alpha Dog” (Played in concert only a couple of times.) Decent picture and sound. 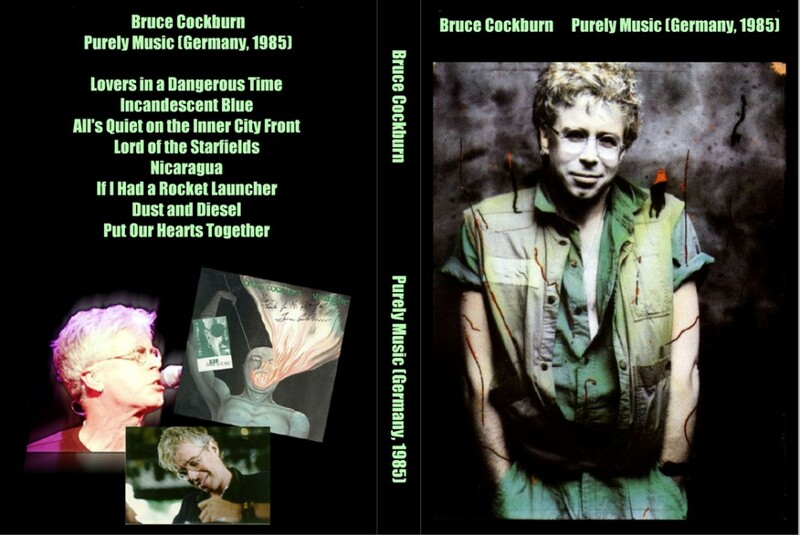 This is part of the Summer of Bruce Vol 4 – TV – DVD series, the other dvd show is Alabamahalle in Munich 1984 & 1986. This disc comes from 2 sources. First, The Montreal Forum, 1988, with Crosby, Stills and Nash and Michel Rivard, a concert for peace, no nukes. The highlight here is 2 songs where Bruce is backed up by none other than Crosby, Stills, and Nash!!! TV quality is poor, but the interview is great, with photos and commentary by Bruce. I have listed these shows separately to keep track of the dates better. 1991 Musique Plus – where Bruce is interviewed and plays 2 songs. This is part of the Summer of Bruce Vol #2 set, the CD is 2002 Philly Folk Fest. The years are correct, but the day and month are approximate. This is a compilation DVD, a mix of good video and not so good (tv to vhs to dvd). Bruce plays and answers questions from various locations in Canada. A 2 hour running time. A mix of good video and not so good (old vhs off TV). The CD in this “Summer of Bruce – TV – Vol #1 – set is 1987 Massey Hall. There are 2 shows from a German concert series called: “Rock Aus Dem Alabama” from the Alabamahalle in Munich on this DVD disc. A nice 45 minute show – with great picture and sound. Full Band, including a trumpet player which really adds to the sound. The German stuff from the 80’s is excellent, though the 1986 concert is from the same tour and month as the ‘Full House’ show issued commercially. This one has one different song from Full House – ‘To Raise the Morning Star’. The second dvd in this “Summer of Bruce – TV – Vol #4 – DVD set is a audience captured live show at the Theater of Living Arts in Philadelphia, June 24, 1995. I have listed these shows separately to keep track of the dates better. Although all info is on both listings. Videos that were produced for TV. Transferred from VHS to DVD. RockPalast – Germany TV show. Hamburg, West Germany. 145 minutes. Summer of Bruce Vol 3 – the cd is 12 November 1981 – Kansas City, MO. 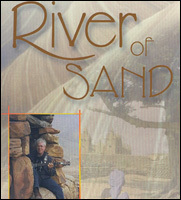 Recorded for a German tv series of the same name (Purely Music), converted from Laser Disc to DVD in 2004, 40 minutes. Notes: Recorded for a German tv series of the same name; does not appear to be a bootleg, probably because of different European copyright laws- but Bruce and his management distance themselves from this release. Only released on LaserDisc so far. ~ from www.cockburnproject.net. A live movie filmed in 1981 on 16mm film, this was shown on Canadian Television and limited theatrical release. Produced by Bill House and Bernie Finkelstein. Excellent – The sound here is fabulous and is literally CD quality. Coming in around an hour and 20 minutes. Released on vhs video 1982, converted to DVD 2004, 80 minutes.